iFly is the intro to flightclub. it is a light and energetic class directed toward elevating our consciousness, as well as our asanas. 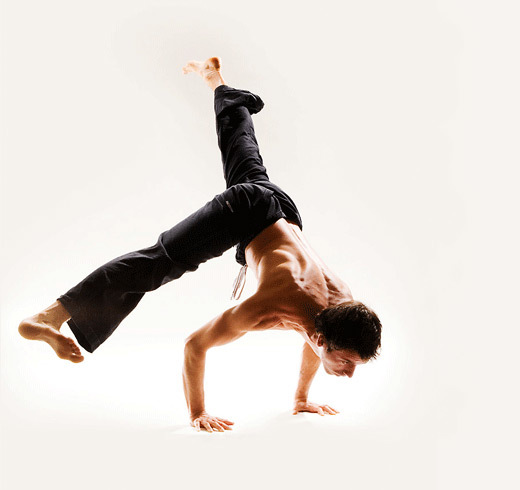 great for folks that want to begin a handstanding practice, and premium exploration for the more frequent flyers.